Cold temperatures are breaking records in many parts of the country, bringing snow to Northern Florida, and sending a chill down the entire peninsula. And mosquitoes aren't too fond of the winter weather. 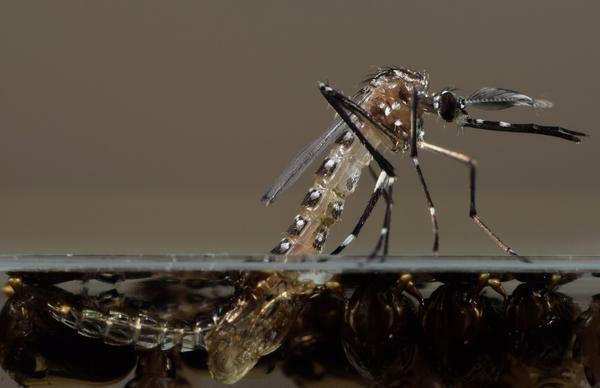 Robin King, with the Collier County Mosquito Control District, said mosquitoes go into a type of hibernation when temperatures get below 50 degrees Fahrenheit. "It's called diapause," said King. "And diapuase suspends the part of life cycle that they're in." That means if the blood-suckers are in the larval stage or the egg stage, they’ll stay that way until the weather warms up. King said females won’t even lay eggs until then. King said that if you’re going to a place where you’ve gotten bitten before, it’s a good precaution to still use mosquito repellant. Also, King said, it’s a good idea to empty containers around the house with standing water, because when the temperature goes back up, the mosquitoes will be out of their hibernation. 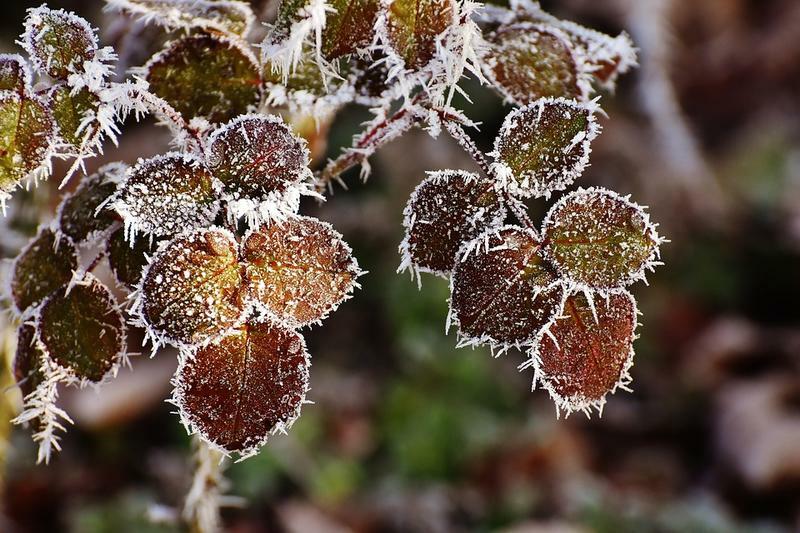 As we bundle up for the chilly weather we're experiencing, you may want to do the same for your plants.